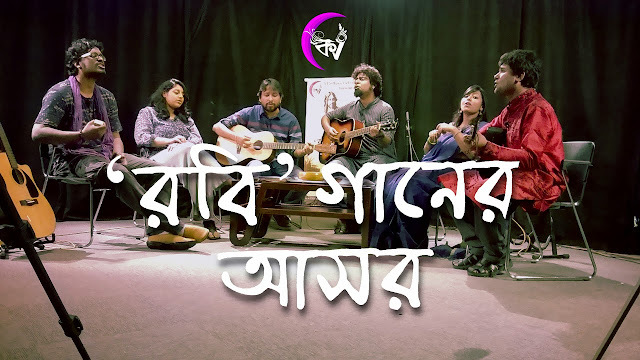 Kolkata Videos Presents a Musical Talk Show “Rabi Ganer Asor” (i.e. in Bengali 'রবি' গানের আসর). It is a special show represents our passion and respect for Rabindranath Tagore’s Songs. We are featuring established Bengali band singers and musicians in this show to hear them for the first time singing and debating about Rabindranath, the enigma. Kindly watch the full video and do not forget to Subscribe, Like, Share and give us your feedback's. 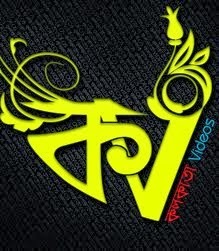 Cinematography : Prosenjit Koley, Alok Chowdhury, Mir Asif Iqbal, Sujoy Chowdhury, Palash Das.